Recommend a Fanged Fic Here! 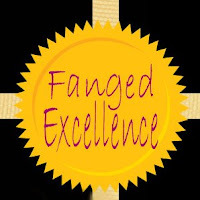 All our listed fanged fics are great reads! Author's Corner: Meet My Secret O, author of the SVM fic, "Getaway"
Synopsis: What if Bill wasn't taken by Lorena and instead the Queen followed through in taking Sookie for her own? My take on an alternate path after season 2. Follow jessbelle on her blog. 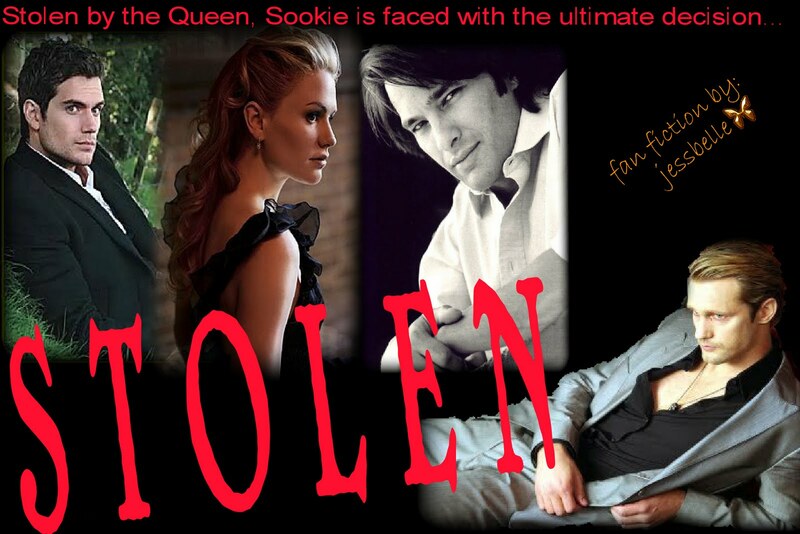 Sookie is taken by the Queen, but is quickly rescued. After she's saved, she must decide who will be her protector. Lots of yummy men in this fic rise to the challenge, just as charming as the Viking. Who will Sookie choose? A great read! I'm having a blast writing this fic! Check it out, you won't be disappointed. 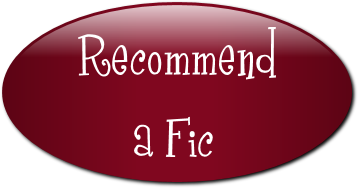 *Make sure and show us some love – tell the authors, ‘Fanged Fics sent me!’ when you review! Thank you Vikingfangtasies for designing our button! SVM/TB Fandom - Please Sign Up! The SVM/TB Directory - where you can keep track of all the SVM/TB authors/readers/reviewers in the fandom. Sign up today! Post an ad with us and we'll help you find what you need. What can we post for you today? New Ad on The SVM/TB Classifieds: Looking for a Story/Author!